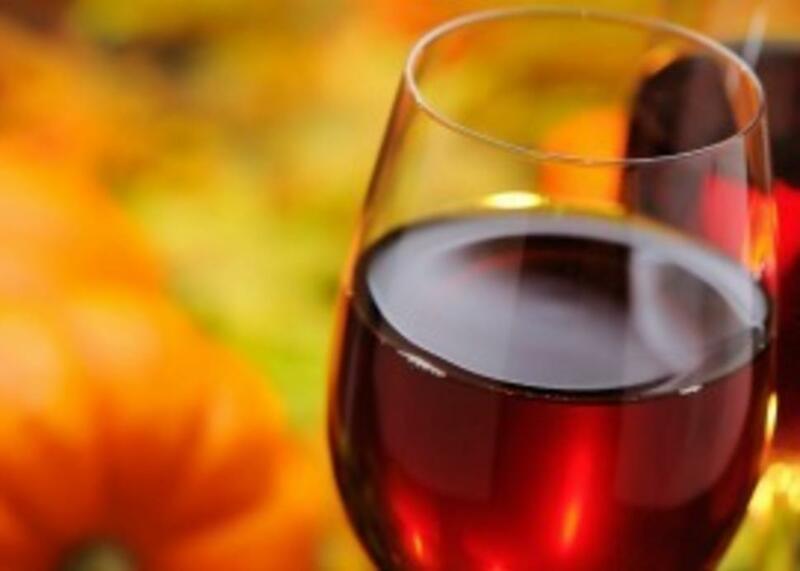 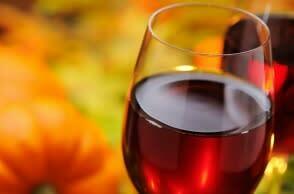 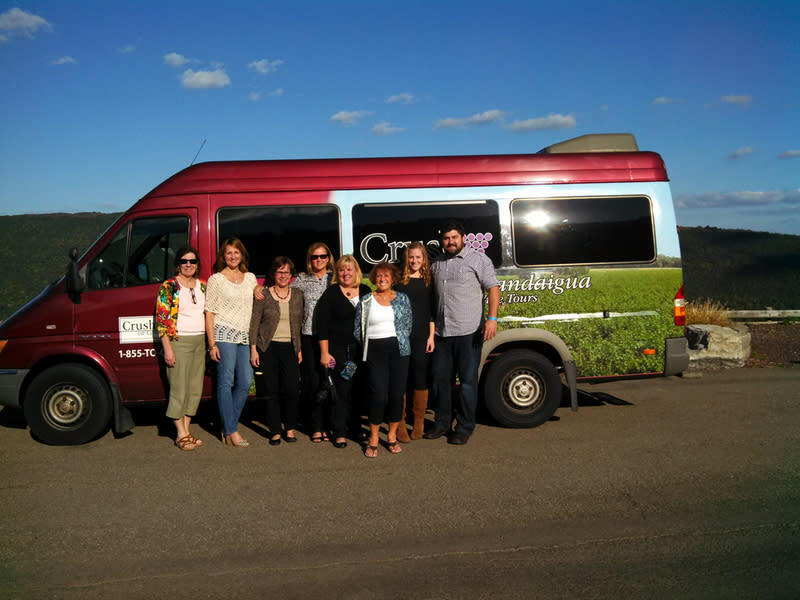 Join Crush Beer & Wine tours for one of their signature daily beer or wine tours open to parties of two or more, or work to create a custom beer/wine tour for your group of eight to fifty! Crush Beer and Wine tours works to provide you with a transportation service that is fun, innovative, and educational all at the same time. 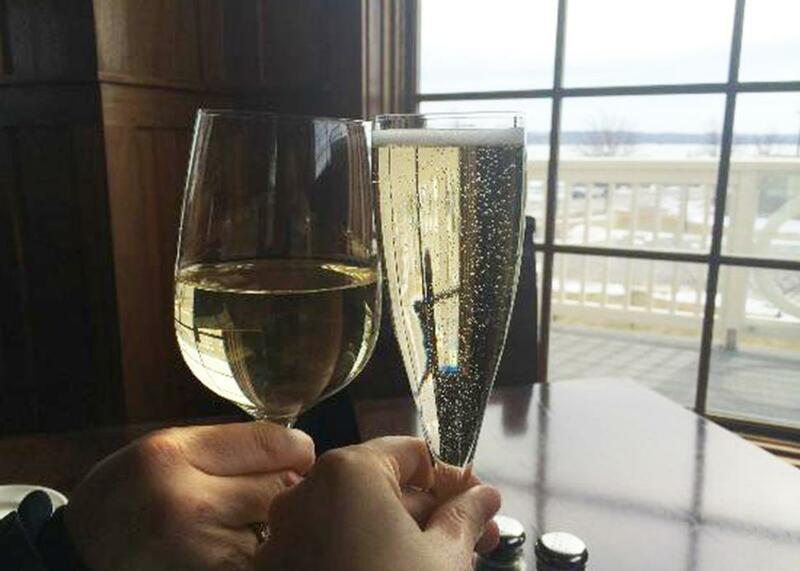 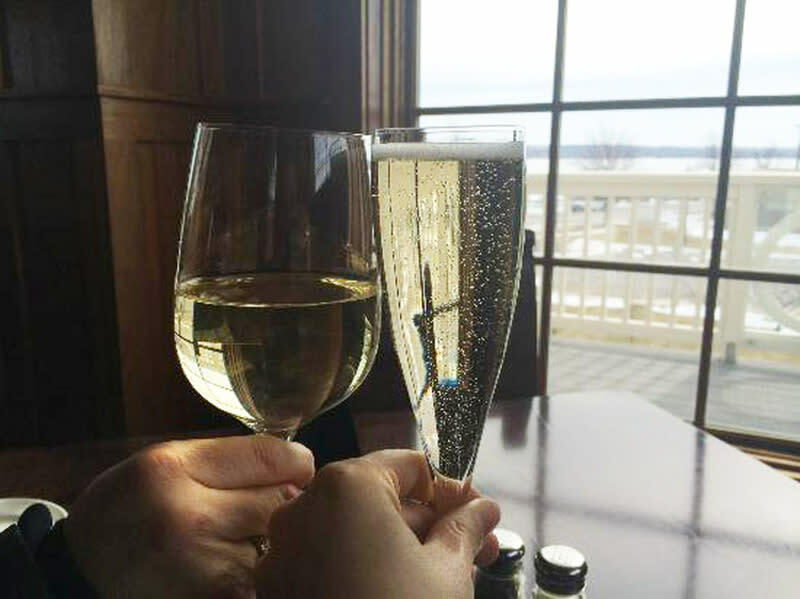 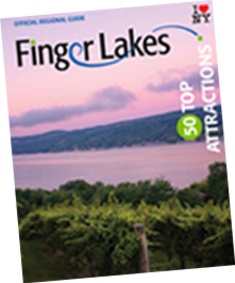 Leave the planning to them, take in what their knowledgeable guides have to share about the region, and relax over glasses of beer or wine as you tour the Finger Lakes.